Happy New Year to all members and friends of EIF! 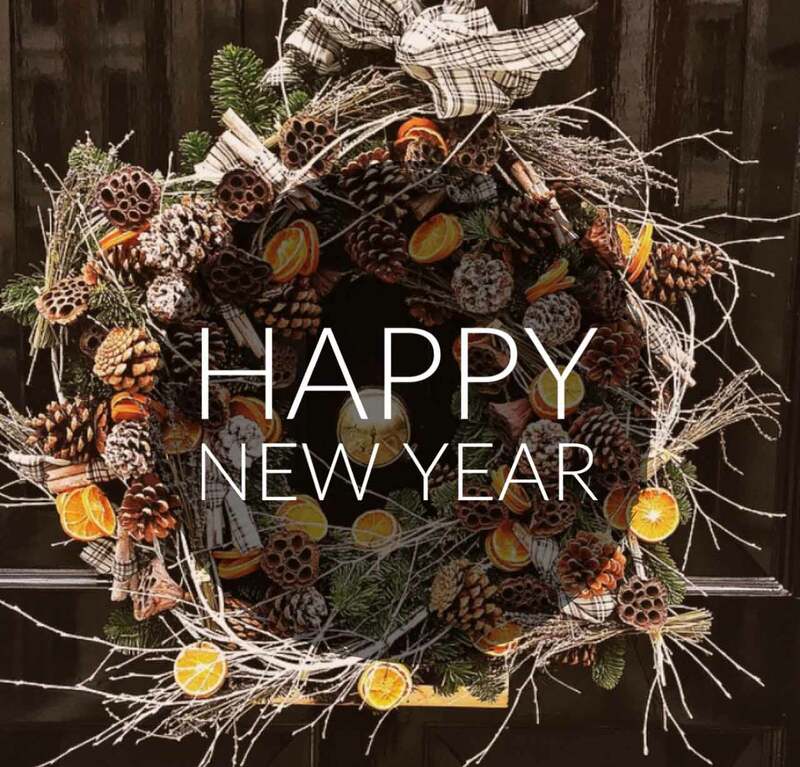 Please do not hesitate to let us know your plans for 2016 – we will be happy to share all good news on the blog. Hope to see as many as possible at Bologna Childrens Bookfair in april! « New deadline: IMAGES for CLIMATE!